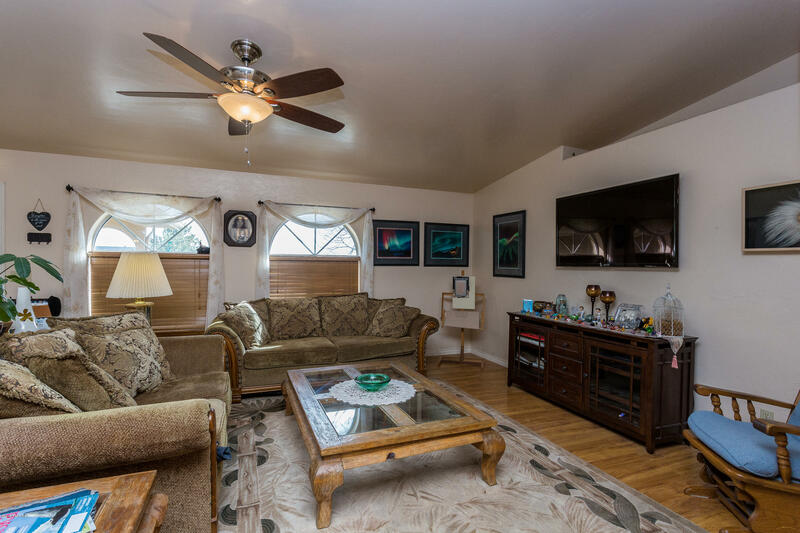 Amazing home in desirable Unit #20. 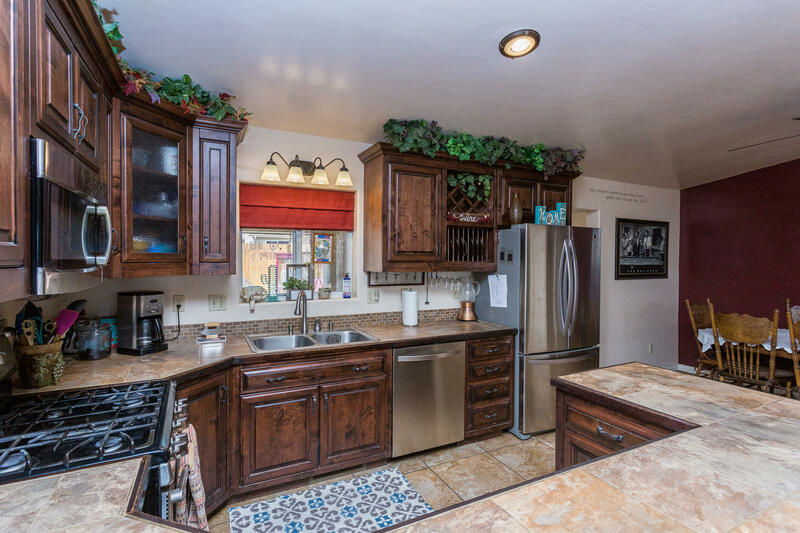 Home has upgraded floor,carpet and Kitchen Cabinets. 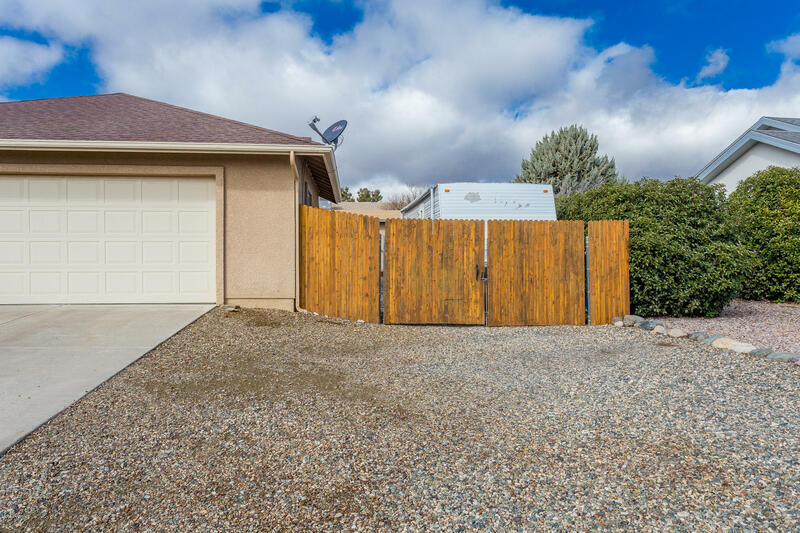 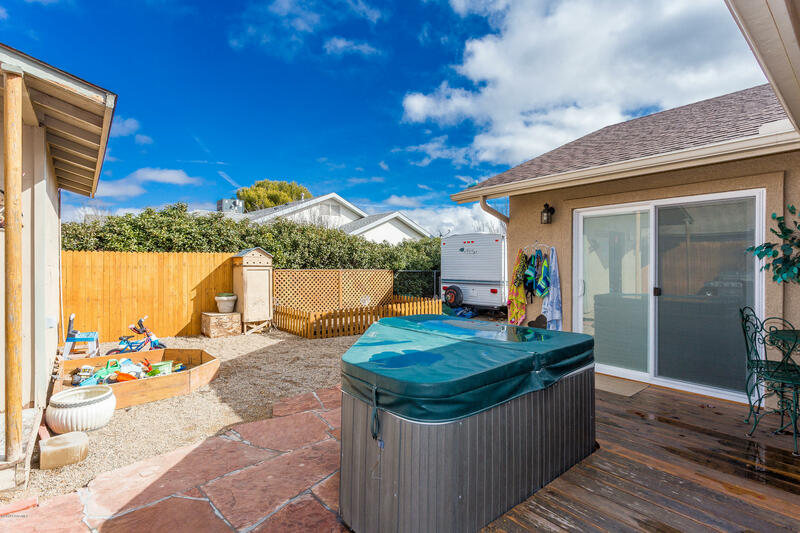 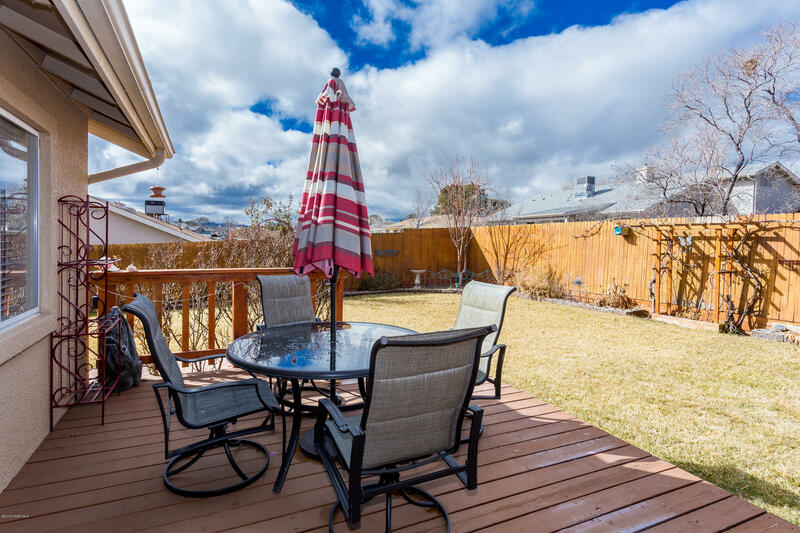 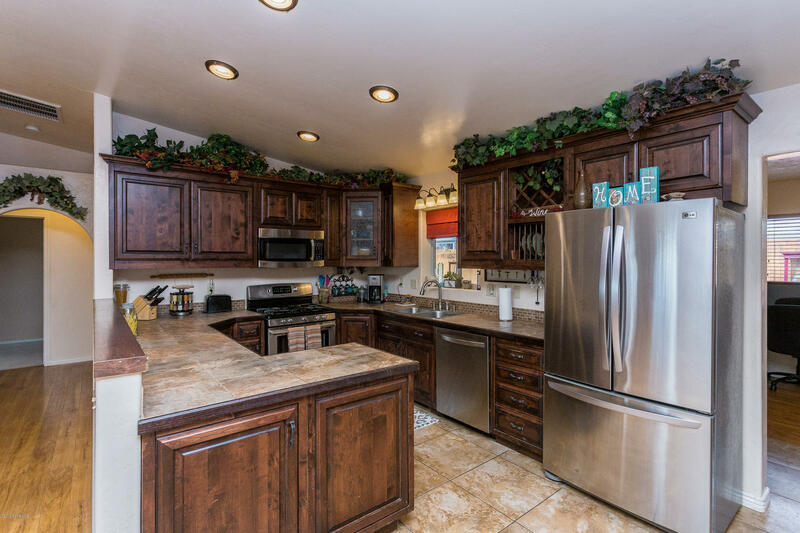 This home has an amazing fully landscaped backyard that boasts Wine Quality Grape bushes. 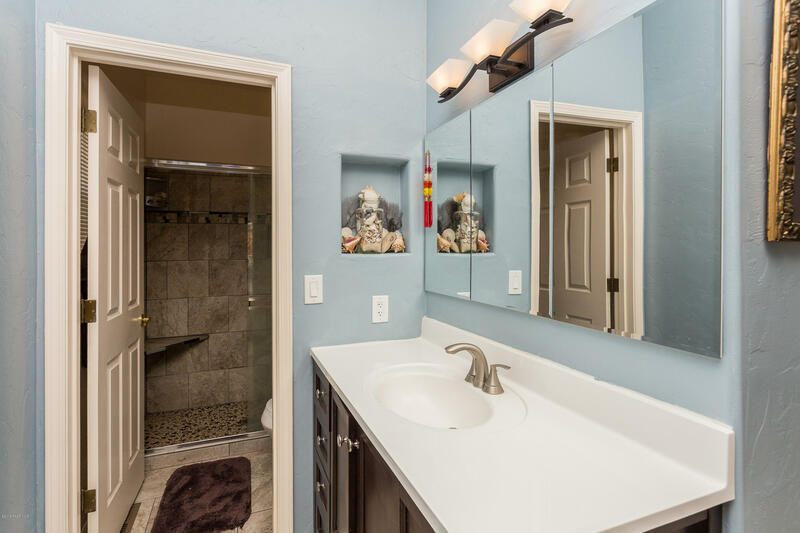 Enjoy the Arizona sunsets while sitting in the Spa. 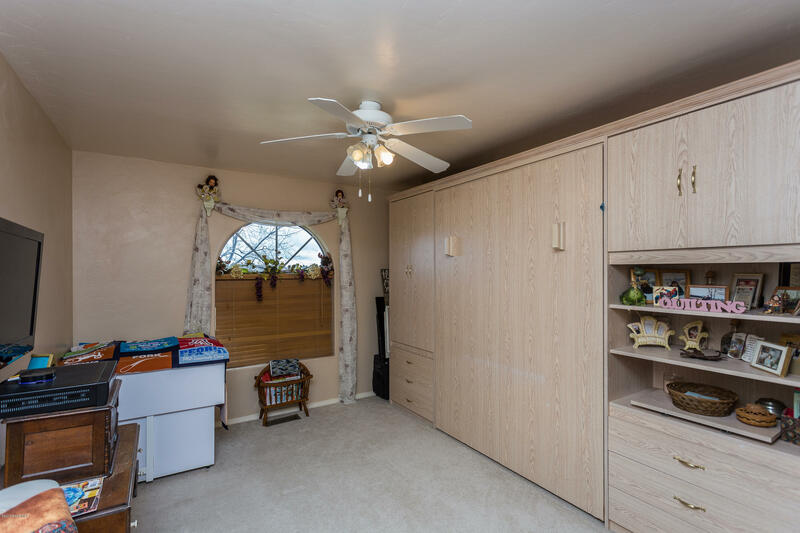 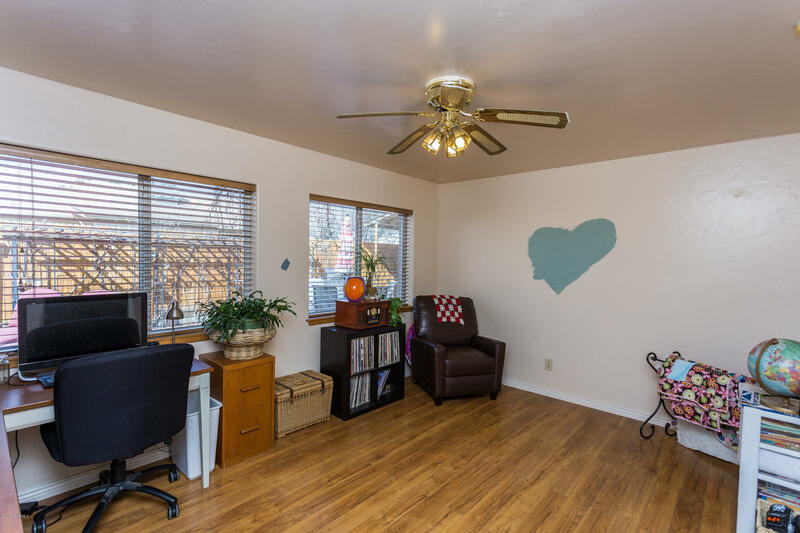 Home has a split floor plan that also includes a large rec room\office/den. 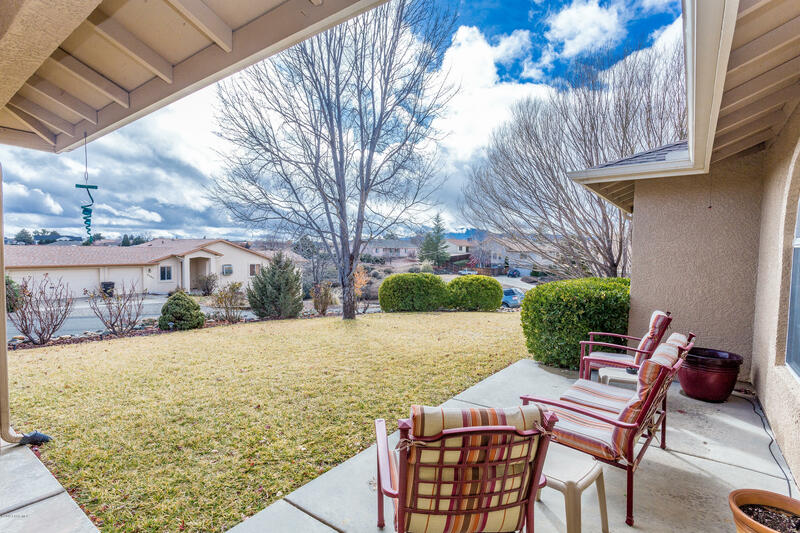 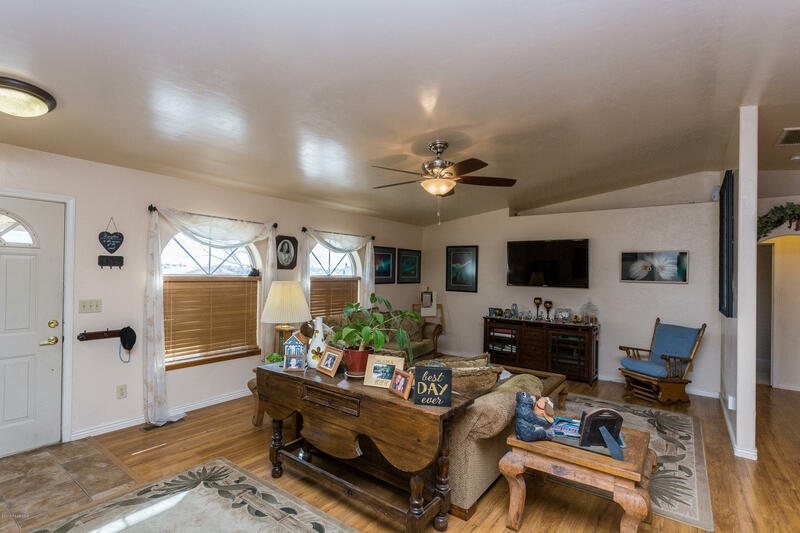 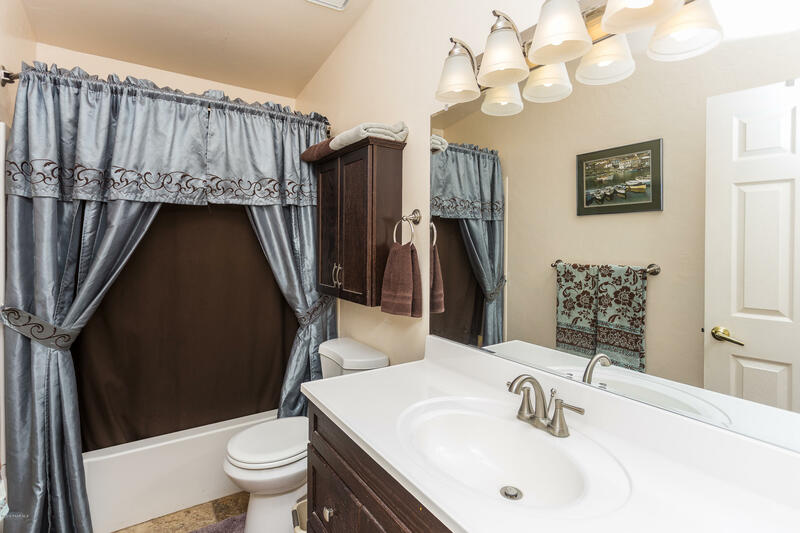 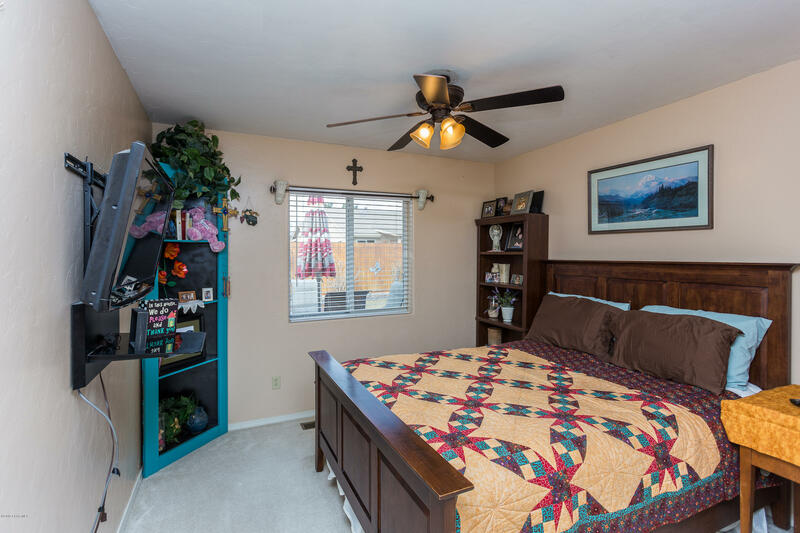 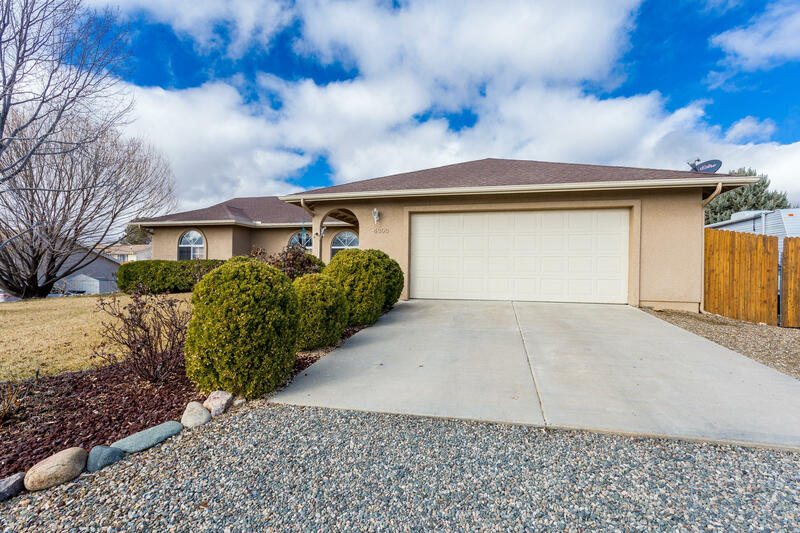 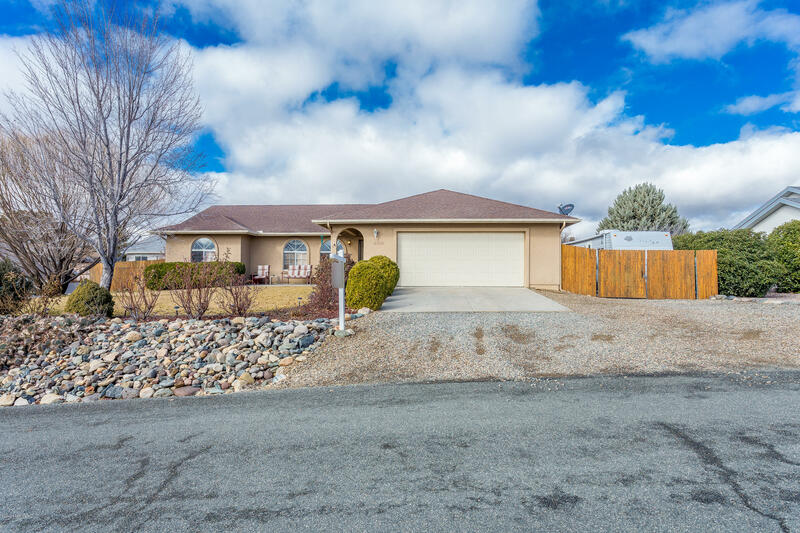 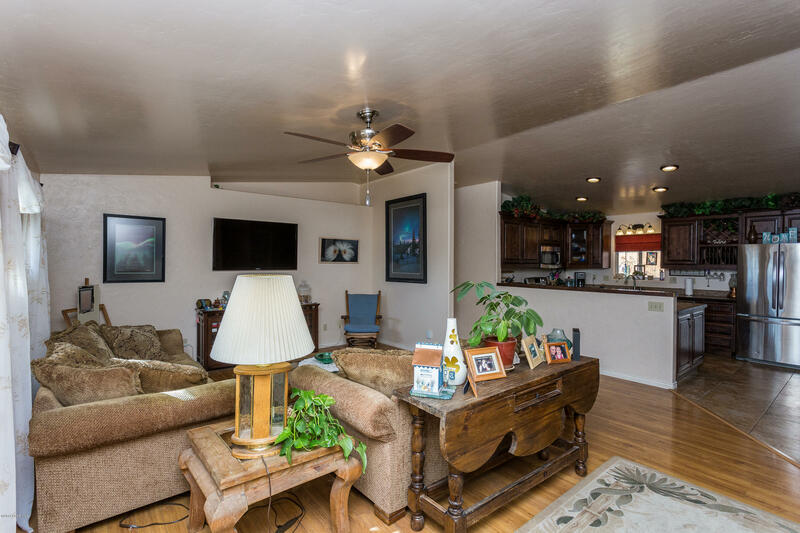 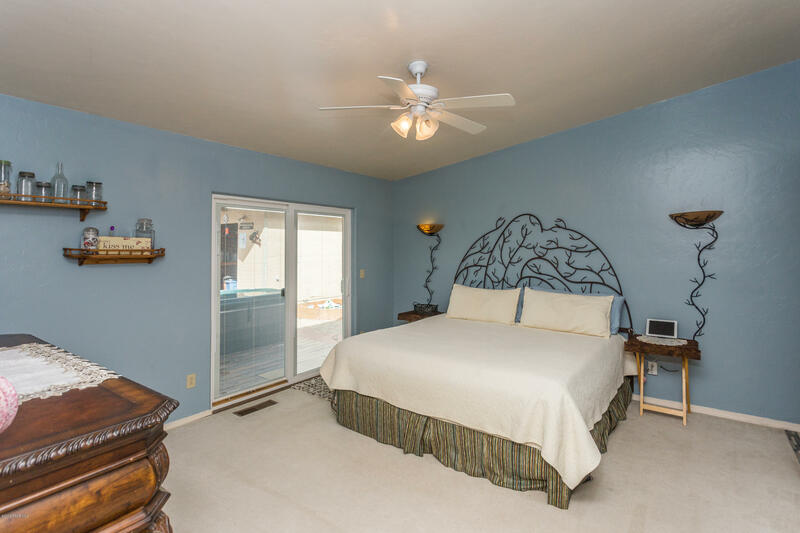 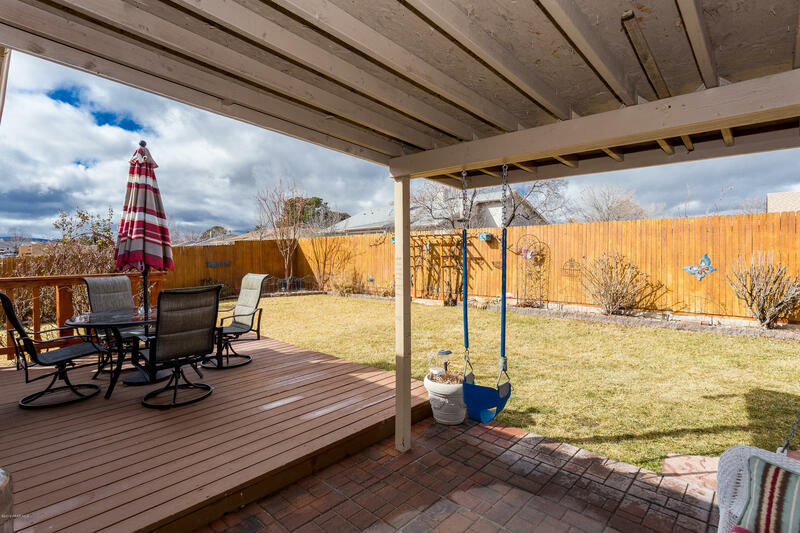 Home is minutes from Hwy 69 as well as all shopping and the Prescott Valley Event Center. 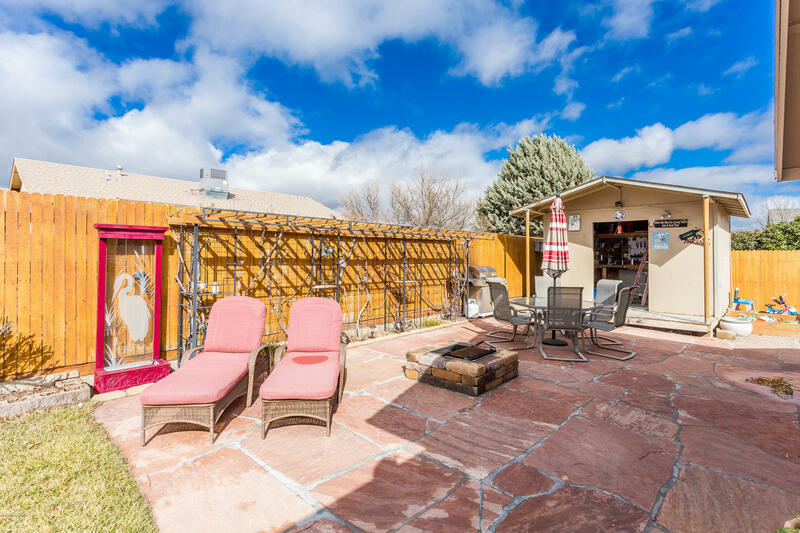 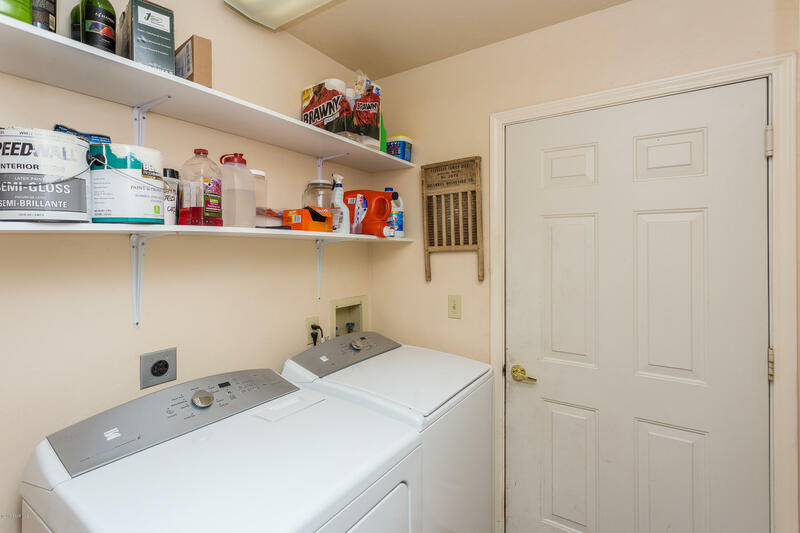 This home is the lowest priced per square foot home in Unit 20 Do not miss this opportunity.